Spearheading an exciting new venture, Helena was recently named Co-Artistic Director of Classics on Hudson, a concert series that brings internationally celebrated artists and creative programming to new and diverse audiences, and establishing a new community outreach program committed to education and musical literacy in the Hudson Valley. 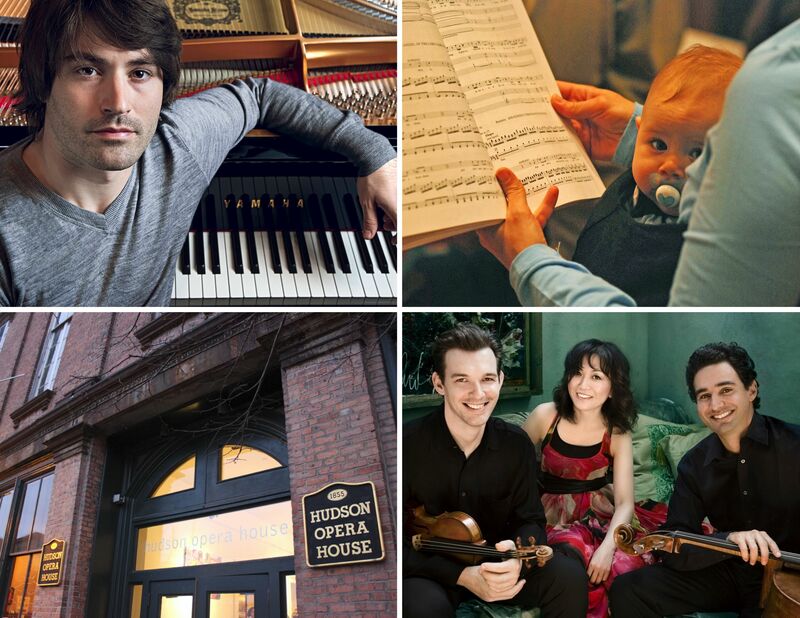 Classics on Hudson will be presented by Hudson Opera House, with the 2014/15 season announcement coming this August. Check back and visit http://classicsonhudson.wordpress.com for more information!